What is FRP Lock / Google Account Lock? Now every Samsung mobile phone user faces a common problem FRP lock / Google Account lock. 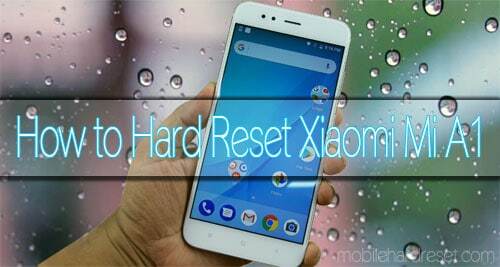 Generally, this kind of problem is seen when mobile hard reset/factory reset. But we don’t know what is FRP lock? 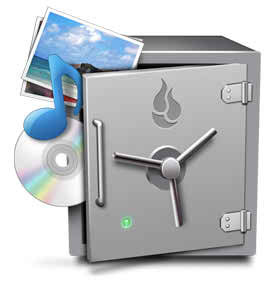 or how to remove FRP lock?. 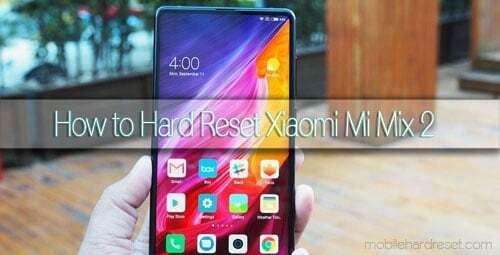 FRP meaning is “Factory Reset Protection”. Recently Android developer increases security system their latest Android OS Marshmallow and Nougat same like as Apple cloud lock. 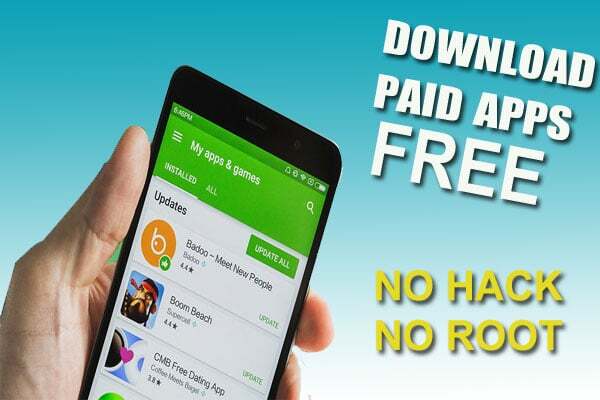 Generally, if we face such problems, such as mobile phone hang problem, automatic android apps download, internet connection problem, pattern lock, the user password is forgotten etc. 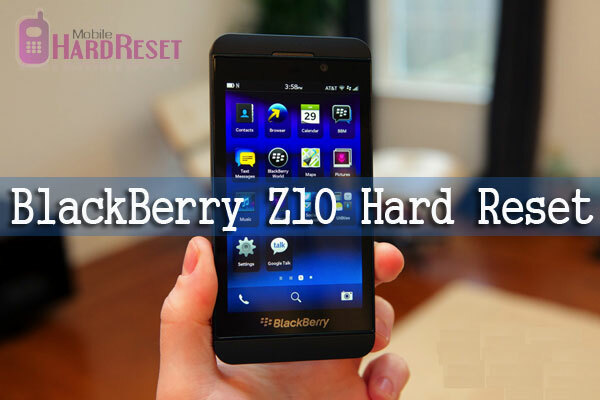 we know that hard reset or factory reset is the solution of this kind of problem. 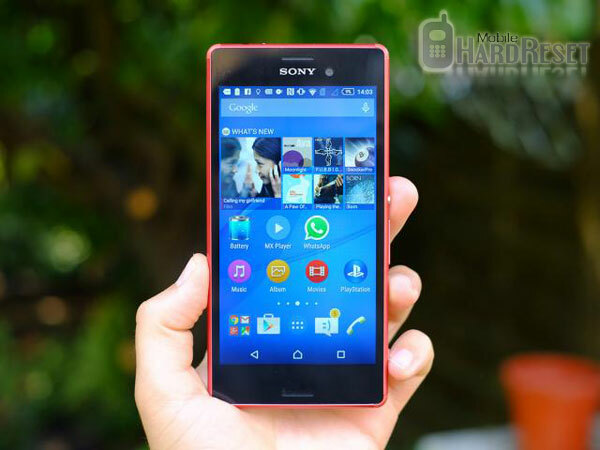 But now if your hard reset or factory reset your cell phone then you will be facing an FRP lock problem. 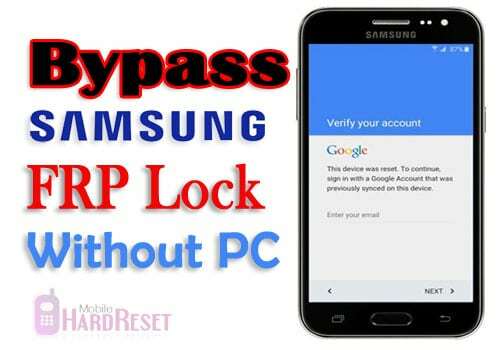 Ok, FRP lock, not a big problem, if you carefully read our method you can bypass your Samsung FRP lock without PC and without any cost. See below our Samsung google account lock solution. Step 1: First Turn ON your Samsung phone and select your language. 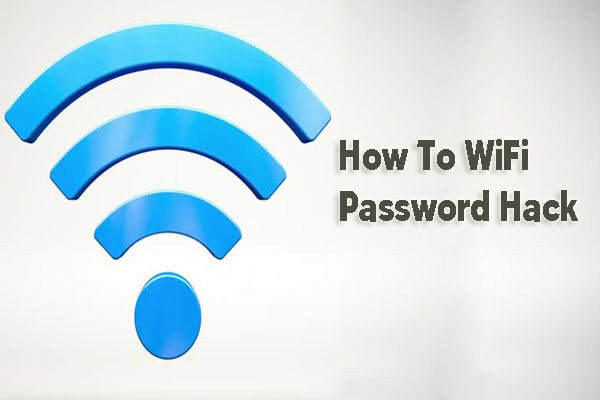 Step 2: Now Turn ON WiFi and connect to a WiFi network. Step 3: After connecting Wifi network tap on Next button, again tap Next button. Now, wait few seconds for Google account Sing In option. Step 4: Now press 3 times Home button for enabling Voice to Text option. Step 5: After enabling Voice to Text option draw “L” on your smartphone screen. 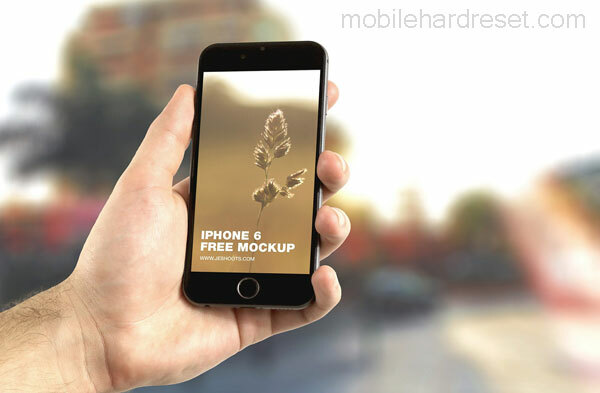 After drawing you see on your mobile screen some options. In this several options double tap on Text-to-Speech settings option. Step 6: Now disable Voice to Text option by pressing 3 times Home button. Step 7: Tap on the back icon 3 times, after that, you will be entered in your phone settings. Step 8: Now Scroll up and go to User Manual option. Here you see an internet browser is open. Step 9: Type “Samsung Galaxy Apps” on the browser URL box and then tap Go. Now find this link: http://www.samsung.com/levant/apps/mobile/galaxyapps/ and go to this the website. After entering the website tap on Samsung Galaxy Apps logo. 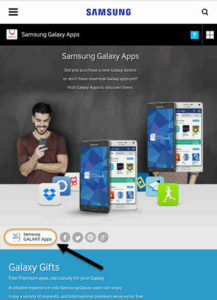 Step 10: Now you go to the Samsung official Android apps website. Here search UC Browser and then tap on download icon. After taping on download icon you need a Samsung Account. If you already have Samsung account then enter your ID and Password, otherwise, create a new Samsung Account. Wait few seconds for downloading UC Browser APK. Step 11: After download UC browser tap on play icon and install it. Step 12: After installing UC Browser Type on the URL box this link: mobilehardreset.com/samsung-frp-lock-bypass/ after entering the website download below 2 Android apps. Step 13: After download android apps go to UC browser download option and install 1st apps “Android 6 Google Account Manager.apk” and then install 2nd apps FRP Bypass. After installing second app tap on the open button. Step 14: After open FRP Bypass apps, you see Retype Password Page. Here tap on the 3 dot icon from your phone top right corner and then click on Browser sign-in option. Step 15: Here type on your Google Account ID and password if you have, otherwise create a new Google Account. 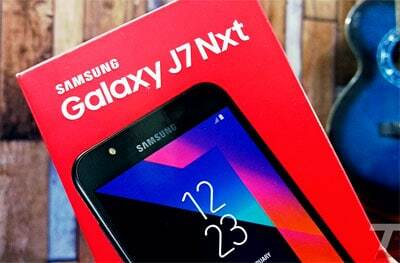 After successfully Sign In Google Account restart your Samsung phone. Step 16: After Turn ON your phone, As usual, ‍setting your Samsung phone.